Calorie and fat burning: At its core, Zumba classes provide a large calorie burn through aerobic activity done with interval training in mind. 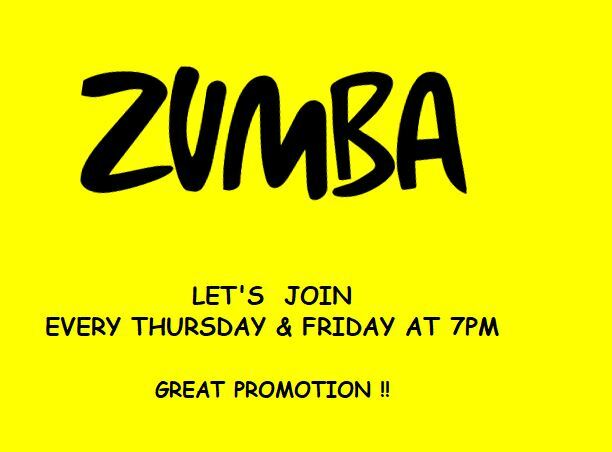 The average person will burn around 600 to 1,000 calories in a Zumba class. With the classes choreographed to provide intervals of intensity in both pace of music and type of movements, class members’ energy expenditure is maximized for fat-burning benefits. Fitness moves are also incorporated within Zumba dances, so don’t be surprised if you find yourself moving from a fast merengue beat to a long, slow set of push-ups on the wall, or doing several sets of squats followed by plyometric jumps. Full body workout: Zumba is both a dance class and a fitness class. Aside from its heart-health benefits, Zumba provides a workout for the whole body. From head and shoulder rolls that loosen up the neck and warm up the upper body, to footwork that strengthens and stretches calves and ankles, this fitness method touches on nearly every muscle and joint. Even those who are just learning the dance steps will find themselves waking up the day after a Zumba class with a definitive post-workout feeling. Anaerobic benefits: Because Zumba’s music plays at a fast pace, moving to the beat of the music can start to build up your endurance after only a few workouts. It builds up your anaerobic endurance rather quickly. Overall, it’s most useful for helping to maintain a good cardiovascular respiratory system. It increases how much oxygen you can breathe during a high-intensity event. It gets you hooked on exercise: Workouts that feel like work are hard to get excited about. But Zumba is so enjoyable you actually want to keep coming back. It completely changes the idea of exercise because it’s something you really look forward to. It will keep you on a healthy routine!